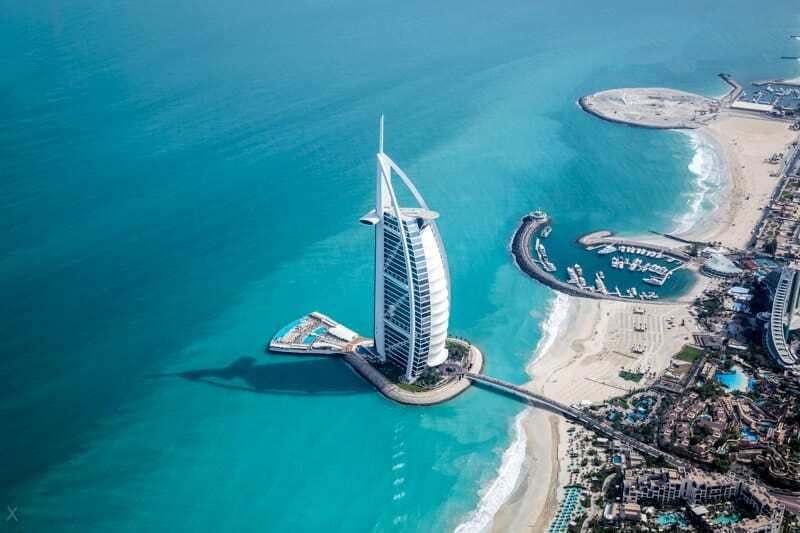 The current sea temperature in Dubai is 26.3°C (79.3°F). The sea temperature reading was last updated on April 19, 2019 at 6:33 pm GMT. 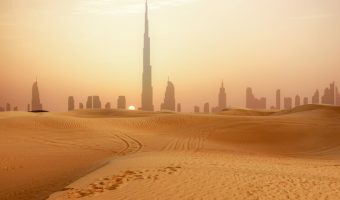 Dubai lies on the Persian Gulf (aka Arabian Gulf). It’s waters are warm throughout the year, roughly following the changes in air temperature. The average sea temperature throughout the year is 28.3°C (82.9°F), ranging from a low of 22°C (72°F) in February to a high of 34°C (93°F) in August. Most tourists visit during the winter months (December to March). 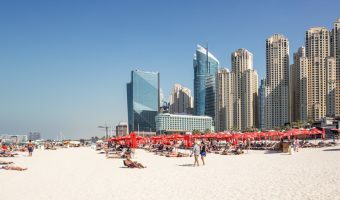 During this time the sea surface temperature in Dubai averages 23°C (74°F). The majority of swimmers will find this temperature comfortable. In the summer months (May to September) the average water temperature is 32°C (90°F). This is a few degrees warmer than the average indoor swimming pool.